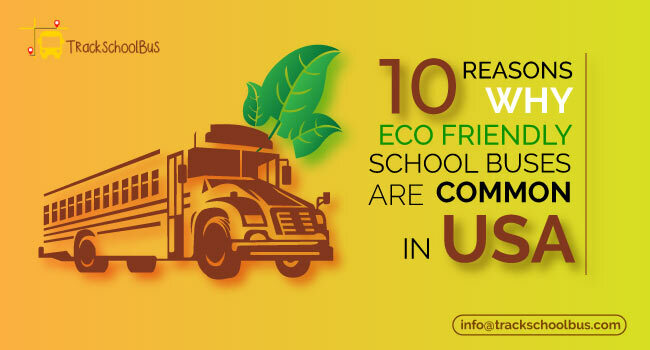 School bus is the safest mode of transportation for students to and from schools. As a result of this, for many years, most of the parents are opting school bus for the transportation of their children. But there are certain key people those who made it the safest means of transportation for students. 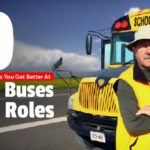 Two key people among them are school bus technicians and inspectors as their roles and responsibilities play a major role in student safety in the school bus. 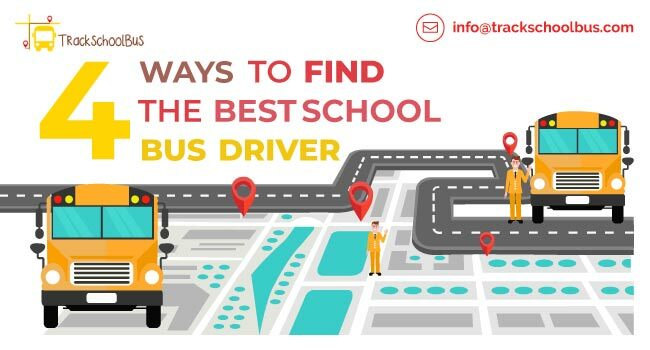 Considering this, we are describing below the roles and responsibilities of school bus technicians and inspectors which can help you know about them in deep. The school bus inspector ensures that the bus conforms to all the safety rules of the government of the region. The inspector conducts both schedules as well as unscheduled inspections in order that the bus stops, school children and the buses are all operating within the stipulated rules and regulations that are laid down for the purpose. The Inspector serves as the liaising point among the drivers of the school bus, the teachers and other personnel, technicians and the public. The inspector is allowed a reasonable amount of independent judgment under the guidelines laid down by the Superintendent of Education. Conduct visits to the different bus stops to monitor the loading and unloading of the schoolchildren into the bus. Conduct visits to the drop off points and bus stops to ensure that premises, personnel and children follow all the laid down guidelines and rules. Conduct inspections of the motor vehicles and school buses as required according to schedules. Document the deficiencies and non-compliance so as to inform the relevant department personnel for appropriate enquiry/investigation/action. 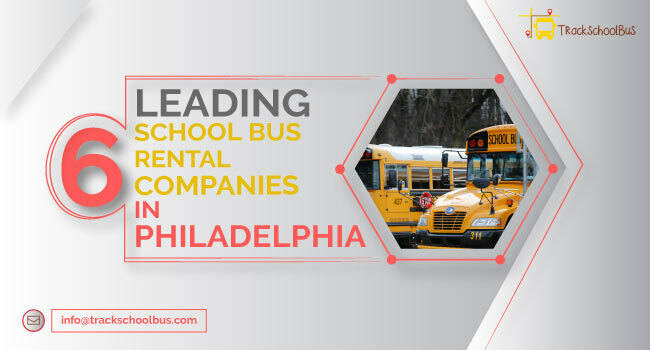 Receive complaints related to the buses or the bus stops, conduct relevant investigations and prepare relevant reports for the same; take corrective action within the scope of responsibilities that are assigned. Coordinate and train all children on bus safety procedures. 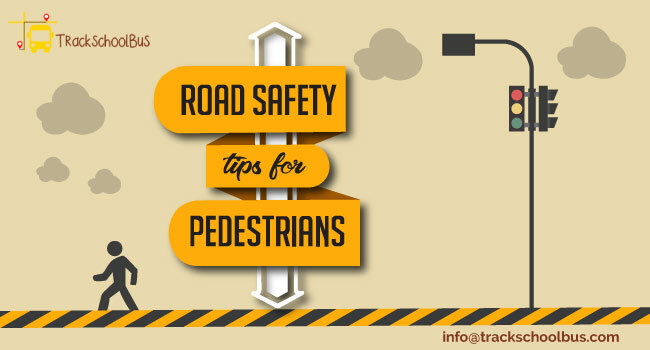 Conduct safety check on the bus stop to ensure that distances from curbs and intersections are maintained and report findings to appropriate authorities. Check files and records for maintenance according to rules. Review and analyse the competency of bus drivers and other supervisory personnel. Gather, organize, collate data and prepare relevant reports. Compile and maintain records and statistics pertaining to school bus inspections. Develop, coordinate, schedule and conduct on-the-job training for different personnel such as drivers, supervisory staff and technicians. Serve as an expert and provide guidance to all other personnel related to school buses and their safety. Departmental statutory procedures, rules, regulations pertaining to school bus inspections. Federal and local school bus traffic safety codes. Methods and practices of sourcing material and equipment required for the inspection of school buses. Know the principles of supervision. Communicate in English as well as in the local language with clarity. Handle restricted information and maintain secrecy as required. Maintain effective working relationships with associates and the public. The school bus inspector has lot of works to perform during work times. So, he/she may be required to reach out with hands and arms. As far as vision capabilities are concerned, they should be able to read the fine print, read out from a PC monitor or a hard copy printout. Finger dexterity is required to manipulate objects. Ability to drive is also necessary. Communication skills are also demanded. School bus technicians’ work under and report to the school bus inspector, the transportation manager, the lead mechanic and the Executive Director of the school. They help to plan, schedule and conduct the repair of the school bus fleet. They also help in the maintenance and repair of cars, trucks and other motorized equipment within the school premises. In addition to ensuring the availability of vehicles in safe operating conditions, they also maintain written documentation to comply with governmental regulations. They should have at least 3 years of experience in repairing and servicing school buses/medium-sized trucks. They should have a good understanding of school bus repair. They should have the ability to overhaul both diesel and petrol engines. They are also expected to have a basic knowledge of safety inspection procedures of a school bus according to the Registry of Motor Vehicles guidelines. 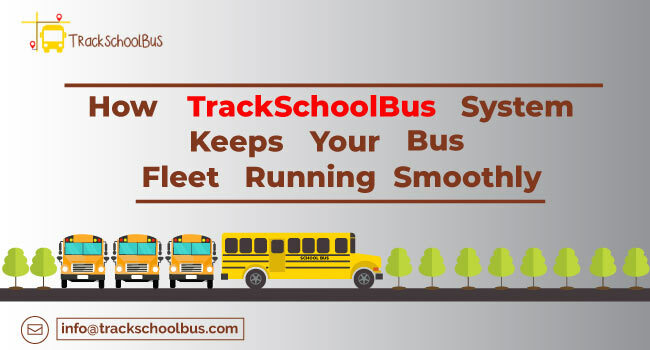 • Remove and reassemble different body parts and chassis components of the school bus; diagnose problems if any, clean and rebuild, inspect and reassemble the new/original parts and make necessary adjustments. • Diagnose potential malfunctions using computerized detection equipment for repairs and replacements. • Inspect, adjust, clean, repair, tighten, minor items such as reflectors, lights, bulbs and lenses. • Repair spring pins, leaf springs, shocks and kingpins. • Do regular maintenance of school bus. • Perform tire repairs; change lube oils and filters; replace broken mirrors. • Perform minor road service. • Perform changing and balancing of tires. They should ensure that the school bus operates on safe tires. • Respond to emergency situations that may arise during or after work hours. • Resolve immediate safety concerns. 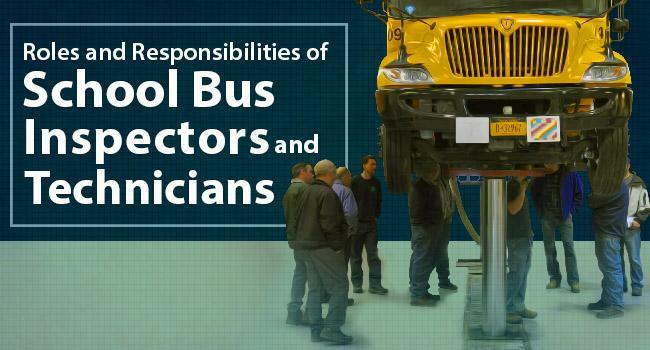 • Train mechanic helpers to learn correct and safe methods of repair and maintenance of school buses. • Perform snow removal during winter months. • Inspect vehicles and conduct necessary repairs prior to inspection by Registry of Motor Vehicle. • Maintain inventory of all parts and supplies related to the school buses. The school bus technician may have to interact with the teachers at school and the parents of the children. They may also have to interact with the public from time to time. The technician is responsible for the utmost safety and well-being of the school students. The school bus technician is expected to perform each of the roles in a responsible fashion. The technician is expected to perform all technical tasks and also upgrade his/her skills with a change in technology and job conditions. 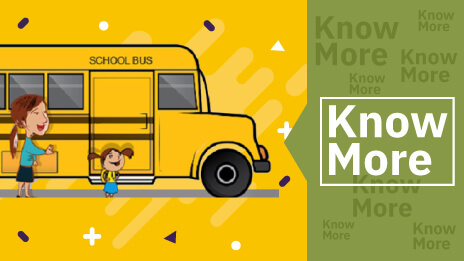 Specific skills related to operating the machinery to maintain the school bus, planning and managing repair projects, and maintaining accurate records have to be in place. The school bus technician is expected to have a basic knowledge of mathematics that will enable him /her to perform simple calculations. They should be in a position to read and understand technical information related to the school bus and its repair/replacement. 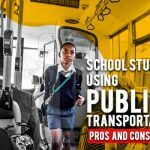 The technician should know the safety procedures and provisions of the statutory codes related to school buses and other vehicles. Ability to gather, collate and classify relevant information related to equipment is an ability that is required for a school bus technician. 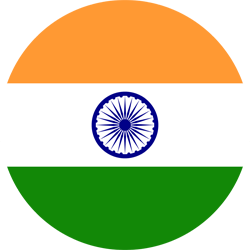 They should be able to work along with a diverse batch of individuals and also with groups. Problem-solving skills will help the technician to select the best action plans. Mechanical aptitude, communication skills, working to meet deadlines and attention to detail are abilities that will help. The school bus technician should be capable to work within a specified budget and utilize resources as per the requirement. During work hours, the school bus technician should be in a position to stand walk and talk as the situation demands him/her to do. He/ She should be able to crawl, crouch, kneel, or stoop. He/ She must be able to use their hands with dexterity to do the jobs. The school bus technician is expected to work in a reasonably noisy environment and as far as vision standards are concerned, possess clear peripheral vision as well as the close vision to be able to read the typewritten material. This list is not exhaustive and may include other duties and responsibilities as per the directives of the Executive Director of the school. 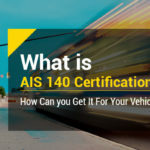 What is AIS 140 Certification? How Can You Get It for Your Vehicle?